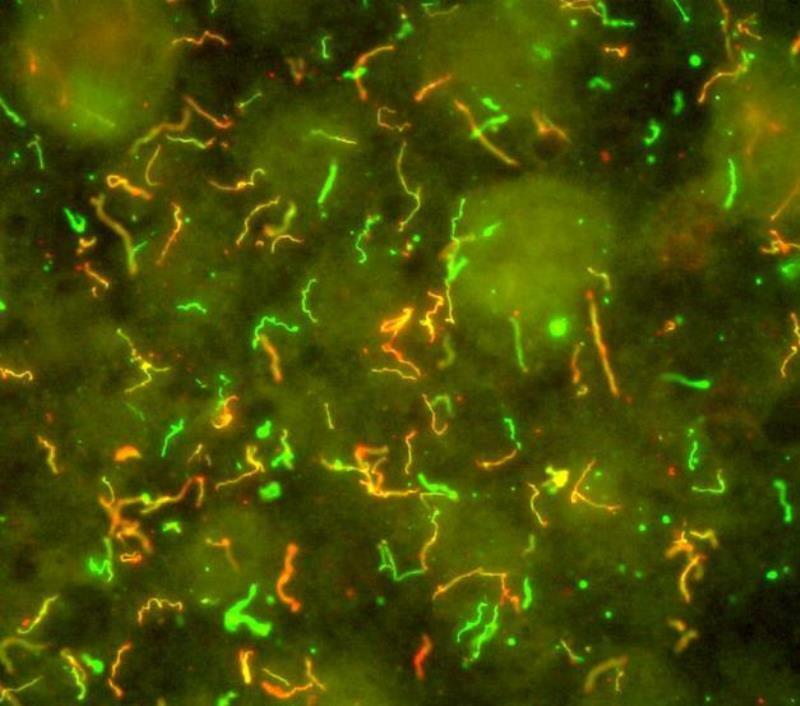 Lyme disease is a systemic infection caused by Borrelia burgdorferi bacteria. Credit: National Institute of Allergy and Infectious Diseases, National Institutes of Health. Valneva has commenced a Phase ll VLA15-201 clinical trial of VLA15 vaccine for the treatment of Lyme disease, a systemic infection caused by Borrelia burgdorferi bacteria. VLA15-201 is Valneva’s first of two parallel Phase ll trials and features a randomised, observer-blind, placebo-controlled setting. The trial aims to enrol healthy adults aged between 18 and 65 years. It will also enrol subjects with a cleared past infection with Borrelia burgdorferi. The trial is being conducted at sites in the US and Europe. 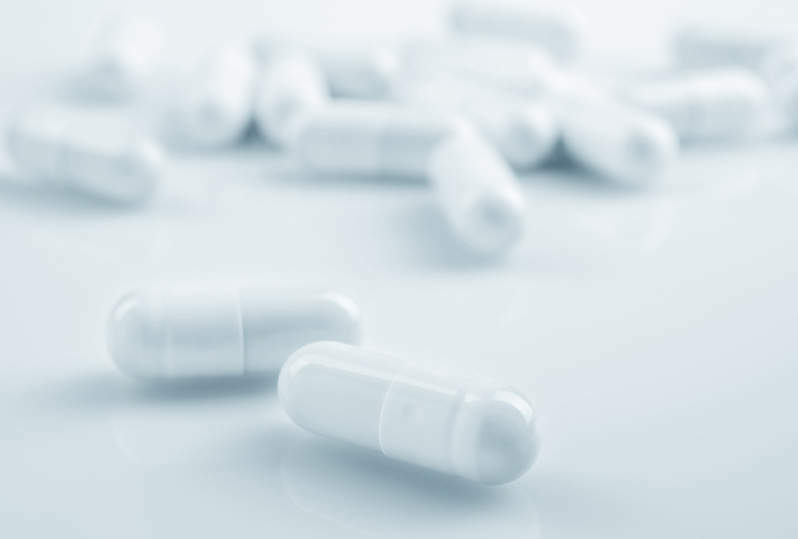 It intends to establish the optimal dosage level and schedule for future Phase lll pivotal field efficacy trials using immunogenicity and safety data. As part of the trial, 120 subjects will initially receive one of three dosages of VLA15 or placebo, followed by a Data Safety Monitoring Board review of safety data. After the completion of this phase, 450 subjects will be treated with one of two doses of VLA15 or placebo during the main study phase. Valneva is expected to evaluate VLA15 as alum adjuvanted formulation and will provide it intramuscularly in three injections on days one, 29 and 57. The company will then follow the subjects for a year for the main immunogenicity readout on day 85, which is the trial’s primary endpoint. Valneva chief medical officer Wolfgang Bender said: “Lyme disease cases in the US have increased dramatically over the last 30 years or so, substantially increasing the costs for healthcare systems. “The fear of contracting Lyme disease diminishes the quality of life of people of all ages. Valneva plans to complete the VLA15-201 trial over a period of around two years and expects to provide interim data by mid-2020.